The L420® is a light-weight, resilient orthotic that provides superior cushioning, shock absorption and arch support during high impact activities. provides stability while you run and protects your feet with advanced features clinically proven to help prevent common conditions such as Plantar Fasciitis, Arch Pain and Metatarsalgia. The L2200® Memory Foam Series provides unsurpassed comfort and support in most footwear styles. The slow recovery IQ150™ memory foam customizes to the shape of your foot to help create a pressure free environment in your shoes. Features a soft CopperGuard® top cover made from state-of-the-art copper fibers to help prevent bacteria, fungi, and odor. 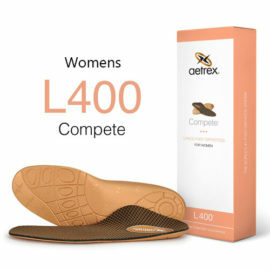 An advanced Lynco arch support comfortably balances your feet and provides proper body alignment. 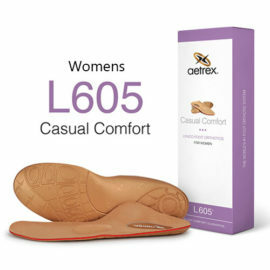 The L2205® Memory Foam Series provides unsurpassed comfort and support in most footwear styles. The slow recovery IQ150™ memory foam customizes to the shape of your foot to help create a pressure free environment in your shoes. Features a soft CopperGuard® top cover made from state-of-the-art copper fibers to help prevent bacteria, fungi and odor. 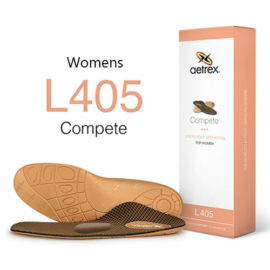 An advanced Lynco arch support comfortably balances your feet and provides proper body alignment.